Coming April 29, 2015. 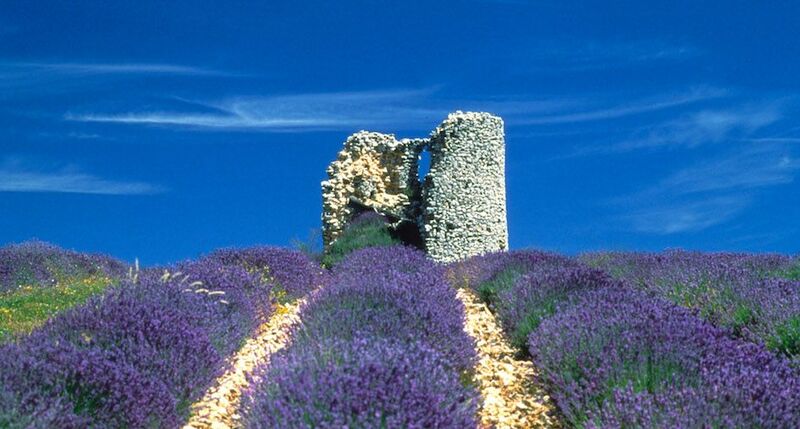 Provence conjures images of lavender fields, Van Gogh paintings, and small quaint villages. Our friends at Adventures in Good Company offer a 9-day tour to this magical region, appropriately titled Colors of Provence and promises all this and more. The best way to explore the area is by foot and with the small group size of 12, you are assured of an intimate group setting to tour the villages of Avignon, Saint Rémy de Provence, and Les Baux, to name a few. You’ll hike through all the small mountain ranges of Provence: the Alpilles, Luberon, Dentelles de Montmirail, and Mont Ventoux. This trip is rated at a level 3 (out of 5) so you should be able to hike for three to five hours a day with significant elevation gain on several days and rocky paths at times. A great way to explore the culture and beauty of Provence with fellow TrailblazerGirls!